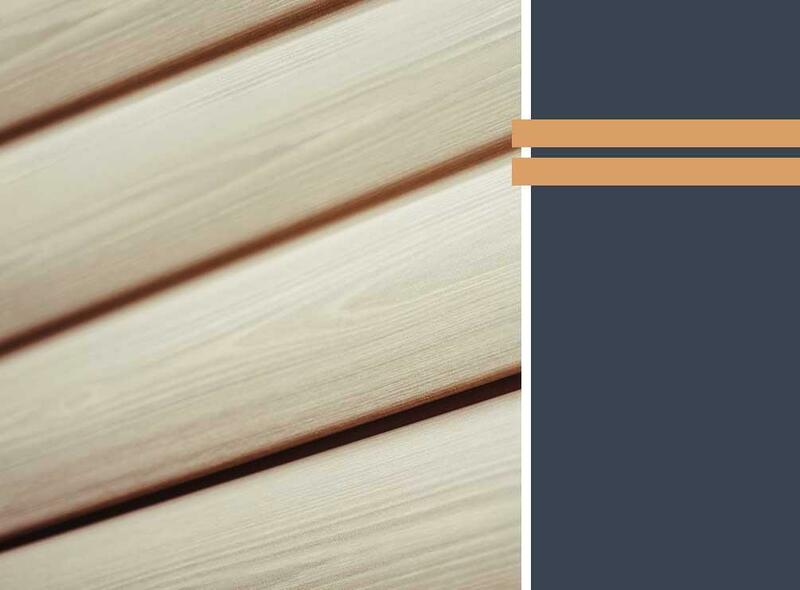 The Carpenter’s Touch, a premier vinyl siding contractor in the area, shares how to pick a siding material for your upcoming project. Siding protects your home’s insulation material from water damage. This means that your siding material should resist moisture. It’s also a plus if the exterior cladding is noncombustible. Fortunately, our company installs James Hardie® siding. This line of siding is rot and fire resistance, which adds value and protection to your home. Many homeowners consider installing siding to refurbish their exterior. When doing so, you must consider style, color and profile. Since your James Hardie siding system is a highly noticeable feature of your home, it should complement the existing components and create unique contours for your outdoor walls. Hail or debris can crash into your siding and impair the system. This can affect your home’s energy efficiency since moisture can seep through the gaps caused by the strong impact and damage the insulation material on your walls. Pick a sturdy siding material that will remain intact even after blown-away objects hit its surface. Siding installation is not an easy task that you would want to do by yourself. It’s more complicated than what most people think. Unlike DIY siding projects, professional siding replacement is more convenient for homeowners who do want to tear off the existing material or prepare the walls on their own. That’s because your contractor will do these tasks for you and even discard the old siding system. Count on The Carpenter’s Touch, a leading siding contractor in the area, for your siding installation. Call us today at (973) 692-7779 to learn more about our products and services. We serve residents of Morristown and other nearby areas in New Jersey.